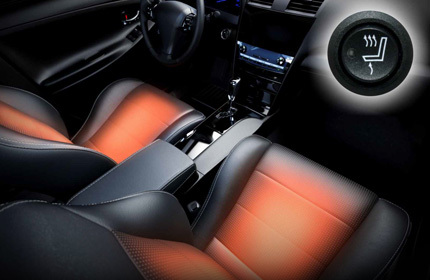 Experience the gentle, therapeutic warmth of an automotive carbon fiber seat heating system with dual-zone heating for soothing car seat comfort that works with cloth or leather vehicle seats. 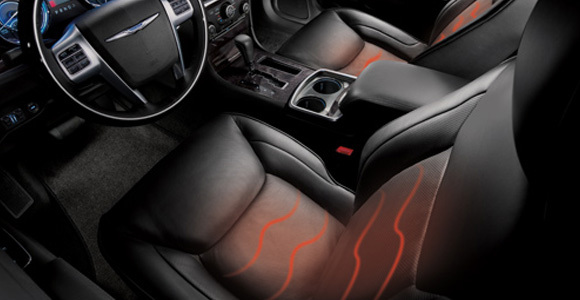 The therapeutic seat heater is fast-heating providing warmth in less than a minute. 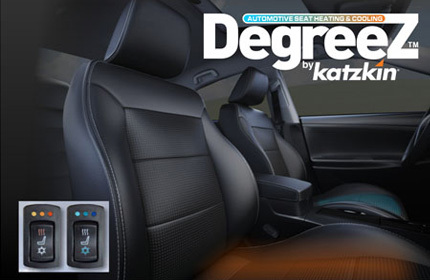 Treat yourself to the ultimate in comfort by installing heated seats in your vehicle today! Also available with seat cooling option. State of the Art technology combined with our perforated leather will give you 3 levels of heating and cooling all with one little switch. Driving comfort has never been this easy! Keep the cold weather outside and stay warm inside! W.E.T. 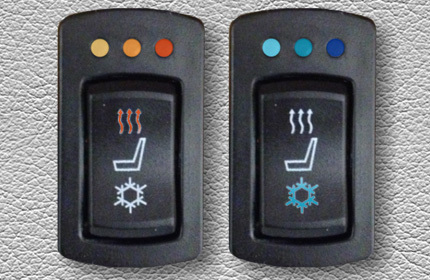 seat heaters offer the ultimate in reliable and even heat distribution. A small three-position switch (off, low, high) is installed in the lower seat trim panel for a “factory” type appearance. All wiring and the heat element controller are concealed below the seat or run under the door sill trim plate, carpeting, etc. It is fully compatible with existing power seats or multi-adjustable “sport” type seats finished in cloth, vinyl, or leather.